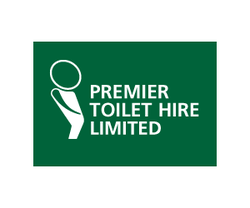 Premier Toilet Hire Limited offer portable chemical toilets for hire throughout the Eastern region. From their base in Suffolk, they cover Suffolk, North Essex, South Norfolk and East Cambridgeshire, hiring their mobile health and safety compliant units. We provide long term serviced hire for the building and construction industries and short term hire for private and corporate events.